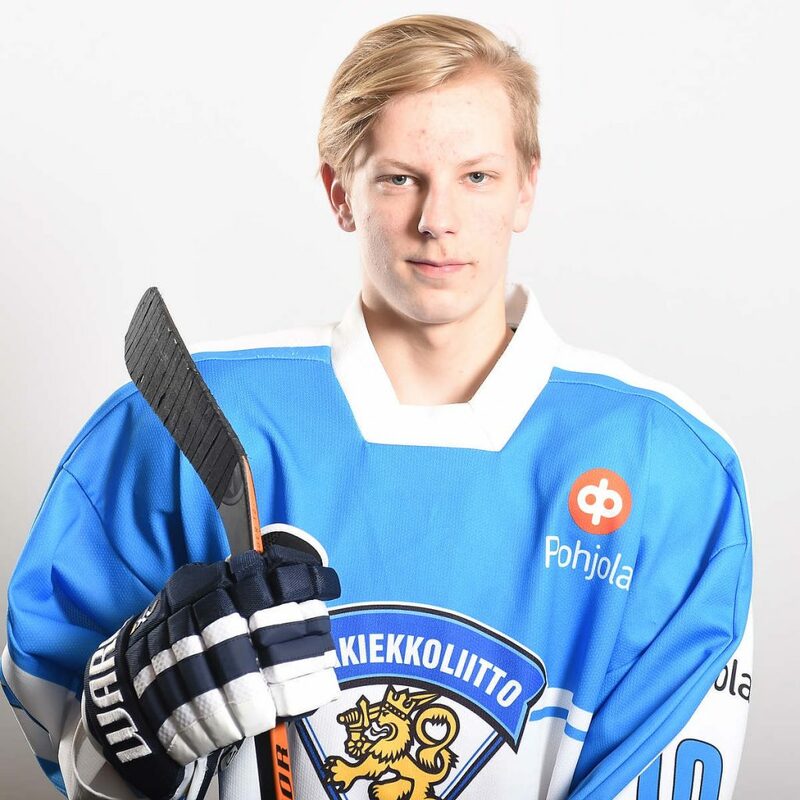 Karuvaara centered first line for HIFK U18 and showed a versatile game, making plays at both ends of the rink. He’s strong along the boards while battling for pucks and has solid strength. Possesses very good vision and moves the puck with crisp, accurate passes. Reads the play well, doesn’t get complicated with the puck and supports his teammates. Plays an honest game with good intensity, not taking any shortcuts. Could improve his first-step quickness and agility, however, he’s strong on his skates and does move fairly well for a player of his size and age.